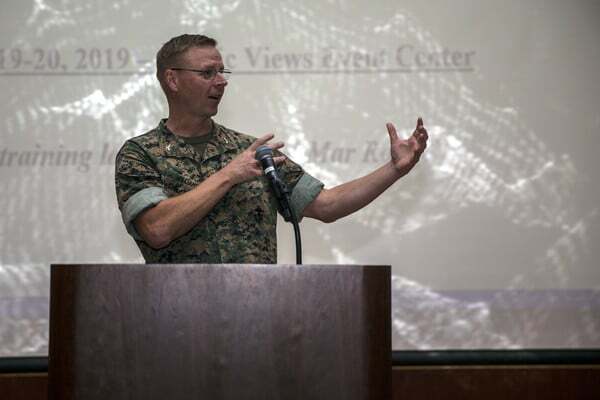 This year’s symposium focused on several topics regarding Camp Pendleton’s environmental security program. The first objective was to develop a greater appreciation for the state’s role and federal facility responsibilities in environmental and land use compliance. Also, to create a forum for diverse environmental and land use compliance professionals to freely exchange practical information. Finally, to create a welcoming environment for diverse education and to connect experienced professionals in establishing and enhancing professional relationships.